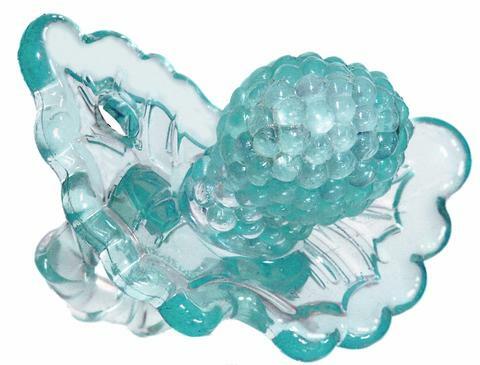 Raz Baby Blueberry Teether | RazBaby berry teethers, the ultimate in pacifiers and teethers for babys. 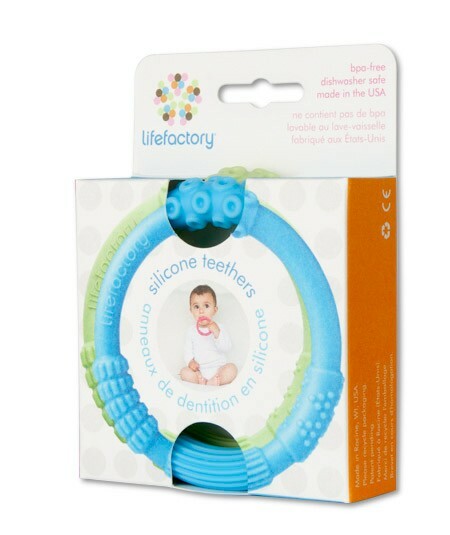 Inspired by nature, the ultimate teether presented in a surprising new way. Raz Berry teether is the first hand-free all silicone teether, with stimulating mulit-textures that soothe while they play for a happy teething baby.